Tis the season, I do admit I am starting a tad early, but in my mind it’s never to early to start swimming in christmas cheer. Another great tradition that is equally exciting for me at christmas, is my elusive christmas list. Since the early age of 5, I have been putting together a christmas list of things I crave to be under my tree the moment I woke up. In fact my lists, year after year, caused quite a craze in my over sized family. One can say it was the Charles Family Catalog that can only rival that of Neiman Marcus’ Christmas Book. The Buzz was very apparent in the family given that many of the things I wished for, my cousins went ahead and put it on their lists. The strategic planning that went into my picks for the year, was equally epic. My father would ask what i wanted around this time every year right before thanksgiving , hence my time clock already being in December. What that question would trigger was many endless nights of research and carefully cutting out images from catalogs that left a room full of glue and glitter as evidence of my anticipation . I also went as far as planning the best locations for my father, oops I mean santa, to be able to find it at its best price. From iPods to toys, all ended up snuggled under my tree come christmas morning. Dont be fooled, I wasnt a perfect child more naughty than nice, so usually my list of ten items would somehow be watered down to five items, still a score in my book. so this year, continuing on in the Charles Family tradition of list making, I have created my list of the top 5, well make it 6 items, I am craving to be under my tree come Christmas morning. So take a look of what im dying for. 3. Just for the sheer fun of it and the kid in me, Christian Louboutin for Barbie 2009, is a must have for my ever-growing toy collection, yes I admit im still a sucker for a good doll net-a-porter.com $150, however i may be hitting ebay to track her down in my post christmas shopping, given it was releases in 2009. 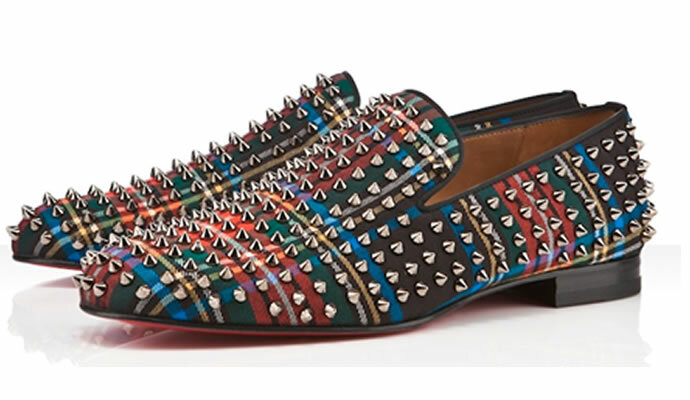 5. as a fashion guru I fancy myself as, this season’s Christian Louboutin Roller Boy Spiked Plaid Slippers are cemented on my list, need I even explain how fab this pair is. 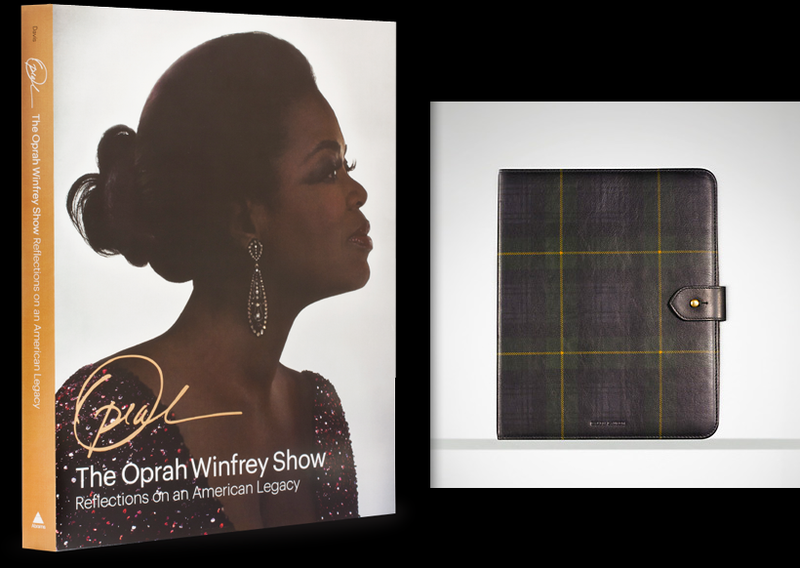 In fact this fab pair is a re-release of the fall 2009 mens collection. at Highland Park Village Christian Louboutin, “I hope” considering the demand they are proving hard to track down. This entry was posted in | and tagged barbie, bendels, black friday, CHRISTMAS, christmas list, christmas shopping, harry potter, henri bendel, ipad 2, Oprah Show, oprah wnfrey, ralph lauren. Bookmark the permalink. 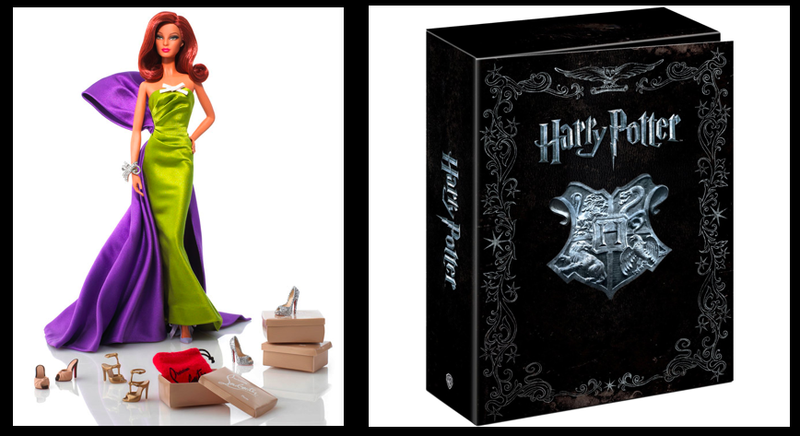 Got to get the HP series!